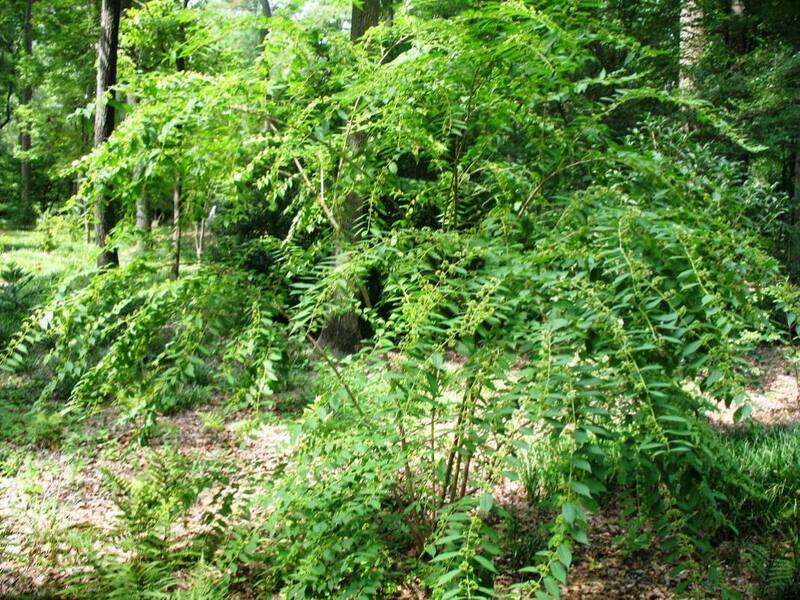 Comments: This is an excellent shrub for the shade garden where a fruiting plant is desirable. Yellow autumn foliage color can be quite attractive on this beautybush. Birds eat the fruit in late fall and winter.